This morning, in a press conference at Paliv Spices Restaurant, Kratos Sports Africa under their rugby department, Kratos Rugby announced a five-year partnership with the Uganda Schools Rugby Association (USRA) which will be totaling to UGX 100 million. “We are glad to have a new partner in Kratos. We have been toiling to stage this competion every year but with Kratos joining, it shows that we are actually growing,” said Mr Bizimana Valence, the Chairperson of USRA. 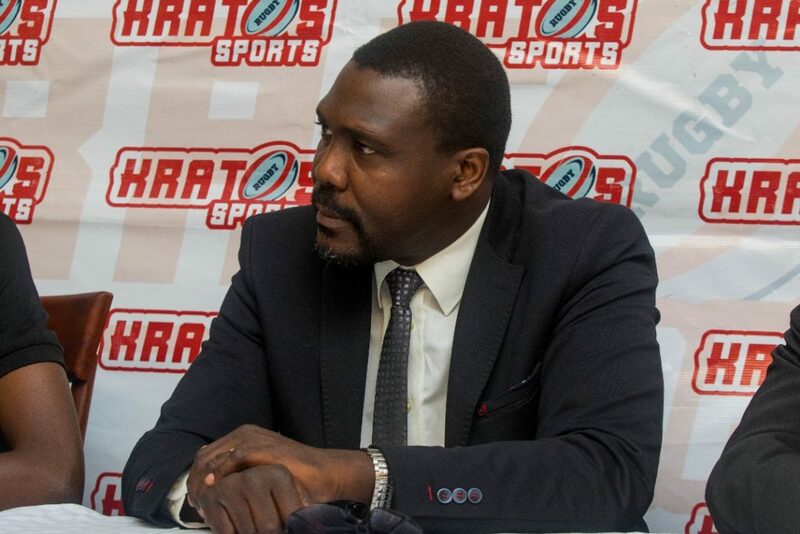 “Kratos is coming on board for Schools Rugby because we believe we need to identify our stars when they are just sprouting, rather than meet them when they are already made. 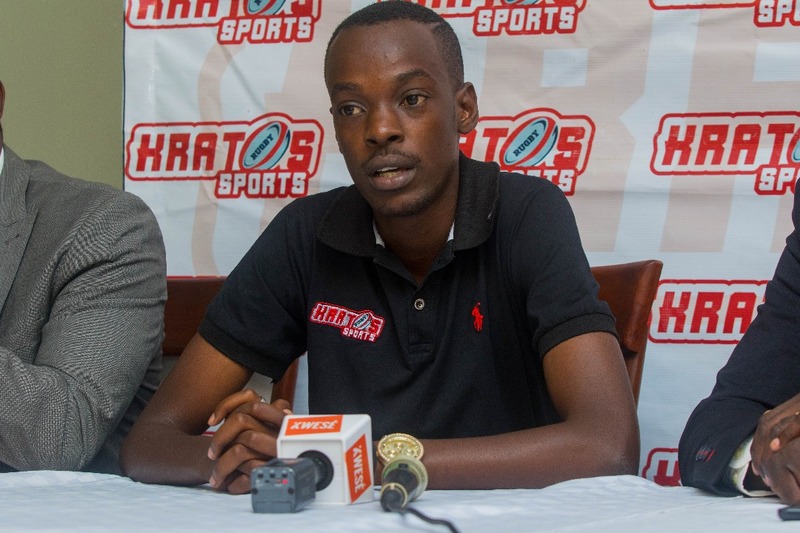 And, our initial deal is for five years, worth 100 million but it is very much subject to go longer,” said Maurice Aliganyira, the CEO of Kratos Sports. 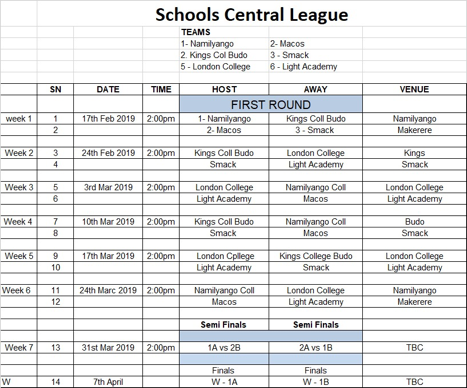 Kratos Sports will be broadcasting at least one game every weekend of Schools Rugby, starting this weekend (17thFebruary, 2019) until the finals in April. There are six schools taking part in this year’s competition, i.e. Namilyango College who are the defending U15 and U19 Champions, St Mary’s College Kisubi who are the defending U17 Champions, Kings College Budo, Light Academy, London College of St Lawrence Schools and Makerere College School. The schools are spilt into two groups and each school will play two games before going to the knockouts. 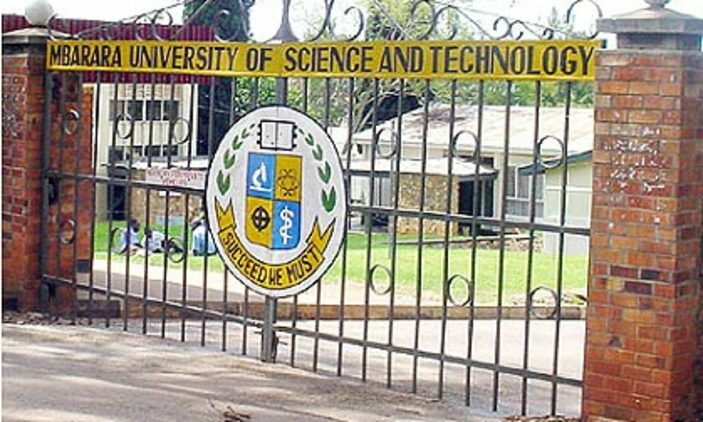 CTO Campusbee.ug, I am a writer, Tech enthusiast who loves to explore all forms of technology and media trends.